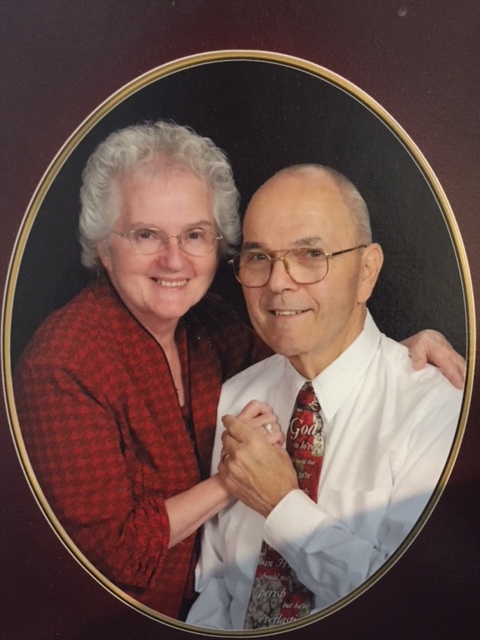 Peter Joseph Kaminski Jr., 82, of Ocala, Florida died on January 13, 2019 after a long battle with Alzheimer’s type dementia. He was born on December 23, 1936 in Bristol, Connecticut to Marie Isabel (Chagnon) Kaminski and Peter Joseph Kaminski Sr. He was raised in Bristol with his sister Pauline and his brother William. 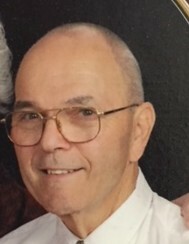 Peter served in the United States Navy and was loaned to the United States Marines serving as a corpsman in the Middle East during the Beirut conflict of 1958. He earned a Good Conduct Award that same year and an Honorable Discharge on July 12, 1963. Peter’s passion for serving his country and the public continued as he worked for the Connecticut State Police as a Trooper retiring after 21 years as a Trooper First Class (TFC) with his last six years spent as the Resident Trooper in Bethlehem. In Bethlehem he was a charter member of the Lions Club, and was a member of the Volunteer Fire Department. In 1967, he received a Meritorious Service award for a water rescue on Lake Warmaug. Peter’s next door neighbor Beverley was his best friend. They were married on October 3, 1964. Pete & Bev had three beautiful children and moved to Bethlehem where they lived for almost 30 years. Following retirement, they moved to Ocala, Florida. Peter loved spending time with his family, volunteering at the Church, long walks with his beautiful wife Beverley and day trips to Disney World. Peter mourned the loss of his best friend and wife Beverley on May 12, 2018. He is survived by his daughter Robin and son-in-law Barry Wilcox; son Peter and daughter-in-law Melissa Kaminski; son Jason and daughter-in-law Kelly Kaminski; Anna Stoughton who was like another daughter to Peter & Beverley and Anna’s husband Todd. He is also survived by his loving grandchildren Brandon Wilcox and his wife Lora; Courtney Kaminski; Peter C. Kaminski; Kelsey Wilcox; Emmalisa Kaminski; Anna Kaminski; Ryan Kaminski; Caleb Kaminski; Elizabeth Kaminski; Lillyanna Kaminski; Madelyn Kaminski; Serenity Kaminski, Ellis Stoughton and several nieces and nephews.